Keurig Canada has a Valentine’s Day Sale going on. Receive a FREE box of 24 K-Cup pods with the purchase of 4 boxes with code VALENTINE24. This sale ends on February 14 2019. Keurig is offering free shipping on orders of $80! 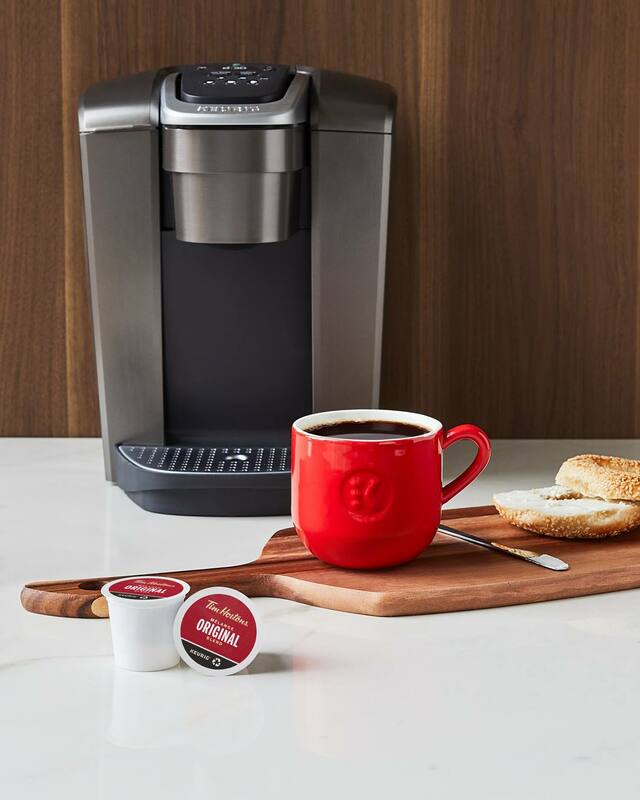 Click here to start shopping at Keurig Canada!